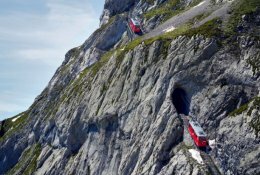 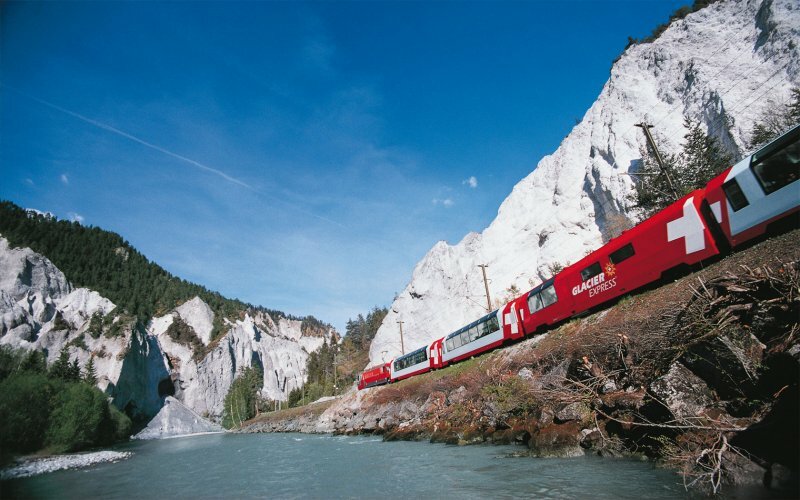 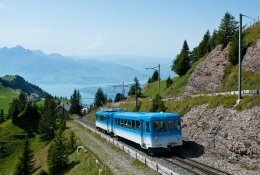 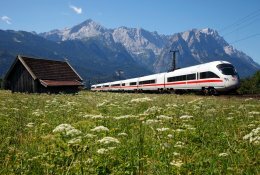 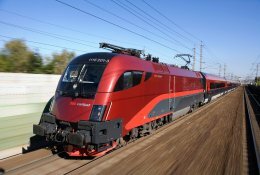 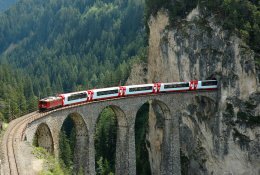 Swiss Trains - Book Trains in Switzerland! 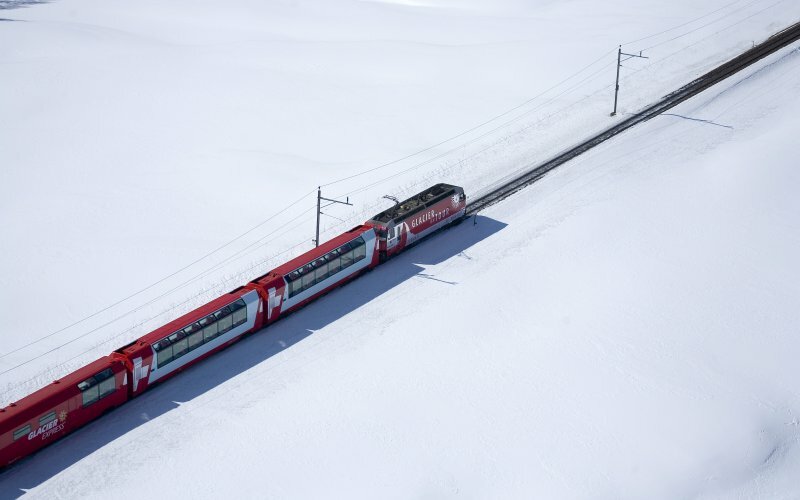 Regular trains in Switzerland are very convenient and punctual - one the finest in the world. 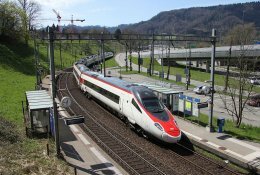 Between major cities like Zurich, Bern, Basel and Geneven there are very frequent connections. 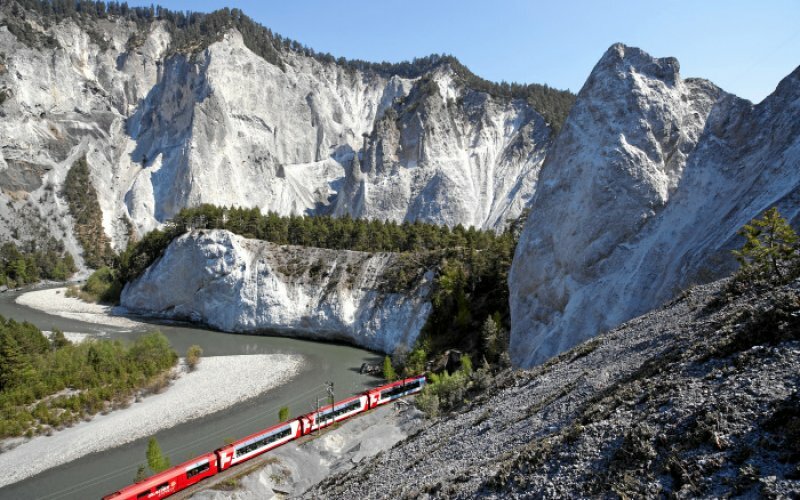 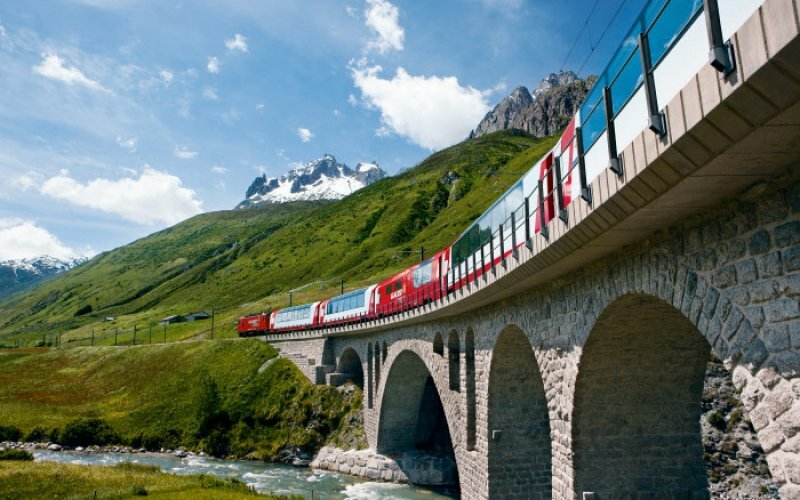 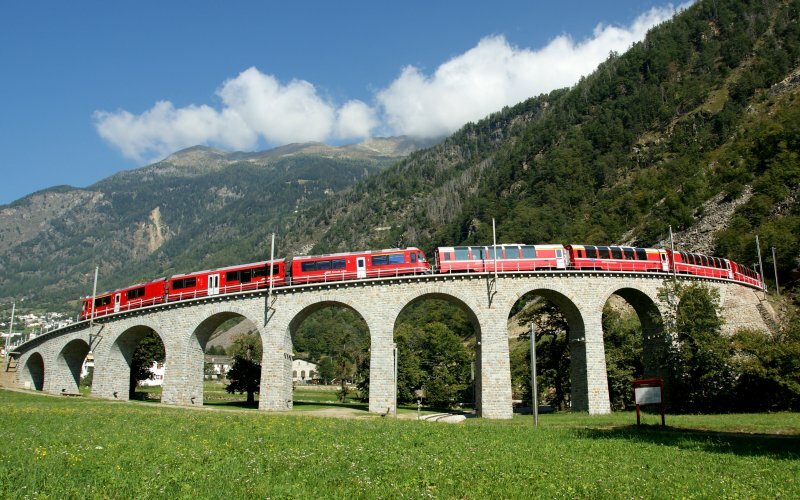 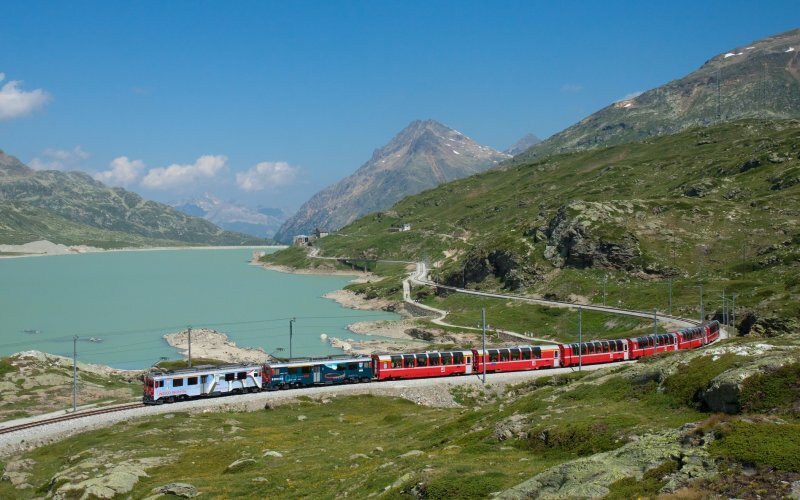 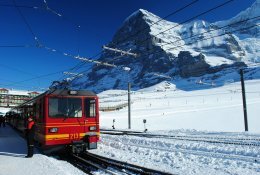 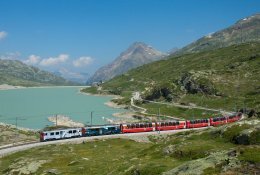 Very famous scenic trains in Switzerland are the Glacier Express between St Moritz and Zermatt, the Bernina Express between Chur and Tirano just a few kilometers from the Swiss-Italian border, and the Golden Pass Line from Montreux to Zweisimmen. 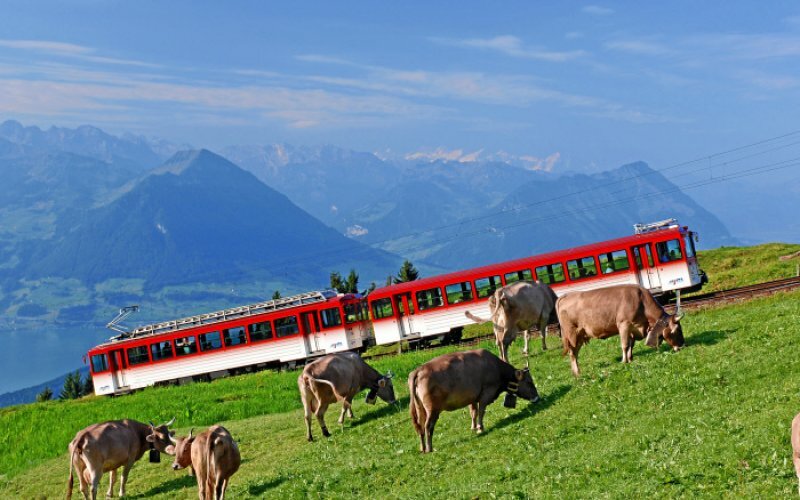 From Zweisimmen you can take a connecting train to Interlaken en Luzern. 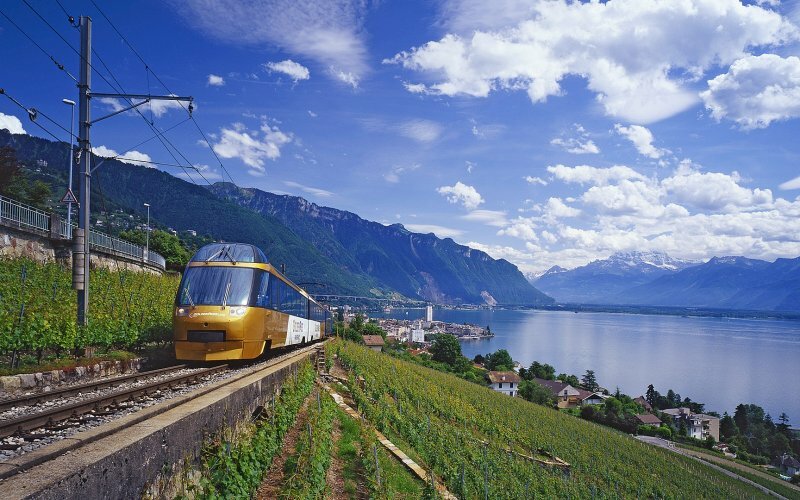 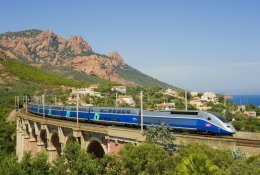 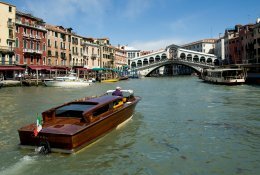 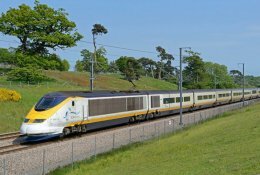 It's very easy and convenient to travel from France, Germany and Italy to Switzerland. 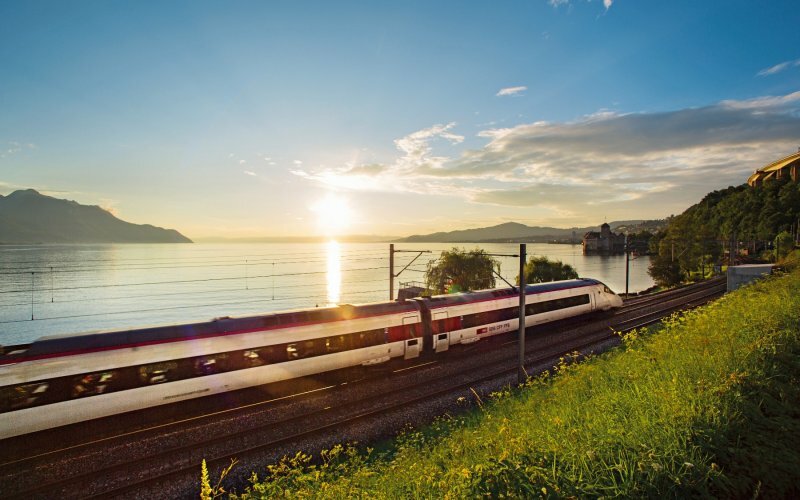 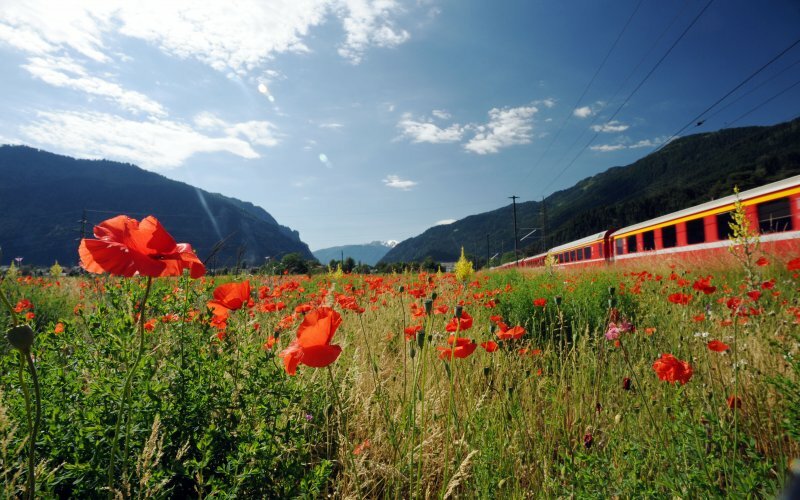 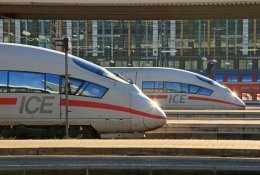 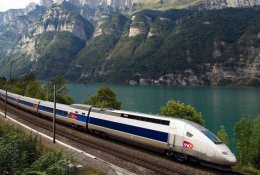 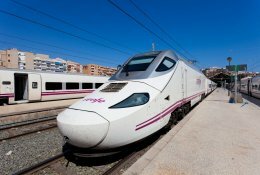 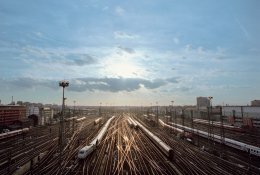 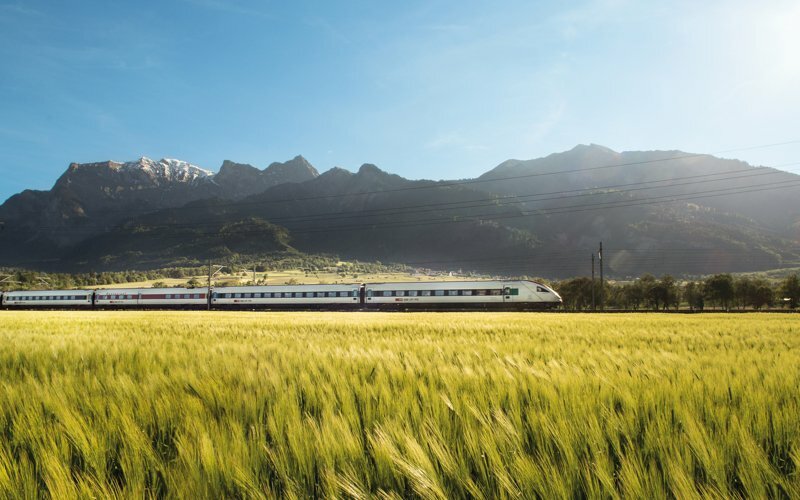 Direct and fast Eurocity trains from Milan to Zurich.